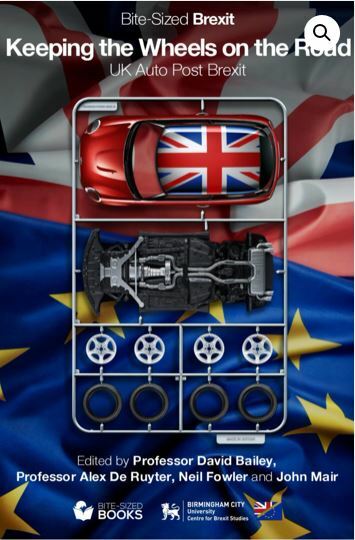 For an analysis of the current position of the UK’s car industry, the range of pressures and issues it faces and its likely shape after any form of Brexit from a range of perspectives, turn to Keeping the Wheels on the Road, the third in the Bite-Sized Brexit books, edited by Professor David Bailey, the foremost commentator on the UK auto industry, Professor Alex De Ruyter, at the Centre for Brexit Studies, Birmingham City University, Neil Fowler and John Mair. In a major contribution to the Brexit debate, seasoned industry experts, observers, commentators and representatives of the industry’s unions, provide arguments for cautious optimism through to rather shocked pessimism. 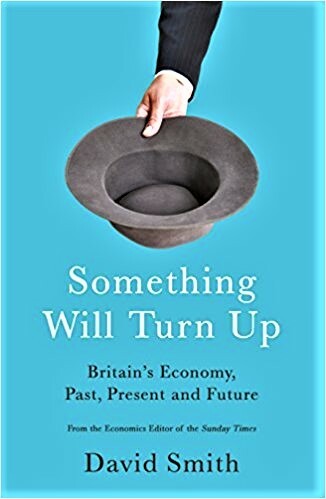 Co-authored by Richard Burden, Labour MP for Birmingham Northfield and chair of the All-Party Parliamentary Motor Group and David Bailey, Professor of Industrial Strategy at the Aston Business School. Part of the problem: there has been a big jump in sales of petrol-driven 4x4s which are heavier and consume more fuel. SUVs now account for about one in five new cars sold. There has been a sharp drop in the sales of new diesels, which are, generally speaking, more fuel-efficient than the petrol models now being sold and produce less CO2 – one of the main gases associated with climate change. Ministerial mixed messages over diesel has undermined the capacity of manufacturers to manage that transition. The industrial impact of failing to manage the transition threatens to be severe too, with UK engine plants of manufacturers like BMW, Ford and JLR all currently heavily dependent on diesel production. The fact that a number of major manufacturers have yet to confirm plans to build in the UK the next generations of models sends out serious warnings signals that would be foolish in the extreme to ignore. Why aren’t we, the electorate, consulted about the whole Council Budget, not just the proposed cuts? “The Council’s Budget Consultation is not a consultation about the whole Budget, only about the Council’s planned cuts. On 19 December the Council held a public Budget Consultation meeting. But it was a rigged consultation because we weren’t given the full Budget plans, only the proposals for the cuts that the Council leadership wants to make. “The cuts the Council has decided on amount to £50 million this year. But the Council’s total Controllable Expenditure is £1.1billion. The planned savings amount to just 4.5% of the total Council Budget. Where are the plans for the remaining 95.5%? There isn’t a word about them in the consultation document. Why are they kept secret and not spelled out in the report? In 2011, the late Alan Clawley, a tenacious scrutineer, spent several days poring over the 166-page Budget Book and saw that public services were indeed being cut – as publicised – but that civic spending was actually set to increase. “When I looked at the overall cost of running the Council I saw that it is to INCREASE by £14 million, i.e. from £3,513 million in 2010/11 to £3,527 million in 2011/12. 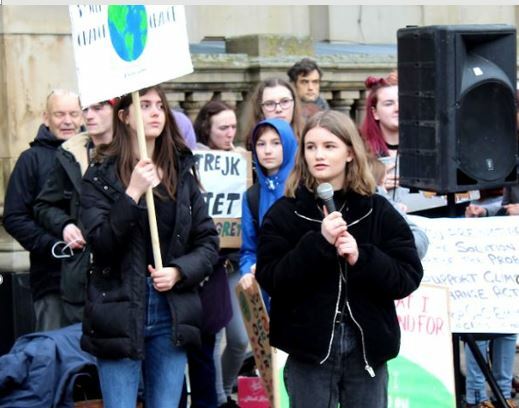 “To arrive at this bottom line the council has made CUTS of £149 million but INCREASES of £164 million, which includes £14 million extra for the Leader’s budget. “I can’t see where the much-publicised cut of £212 million comes from. “The CAPITAL BUDGET has been reduced by £16 million but this consists of a £95 million CUT and a £79 million INCREASE on projects such as the Library of Birmingham, Harborne Pool, Sparkhill Pool, Alexander Stadium, Safety works to parks Highways Maintenance, Big City Plan, High Speed 2, New Street Gateway, Eastside, and Icknield Port Loop”. “How can we (non-experts) know if Birmingham City Council is telling us the truth when it says that the government is forcing it to cut the cost of services by over £200 million next year? “How many of us will study the 166-page Budget Book or by spend time scrutinising even the simplified version of the accounts that come with the Council Tax bill”. The BATC article continues: ”The Council leadership says ‘The purpose of this consultation is… to invite the public and partners to consider these savings proposals, provide feedback and, if they wish, make alternative suggestions’ .” (Report to Cabinet 13 November). “But how can we make alternative suggestions if we aren’t given the full picture? “The Council Budget Equality Impact Assessment document says explicitly that the cuts they propose will hit the poorest and most vulnerable hardest. Here’s just one shocking statistic: more than 2 in 5 children in Birmingham live in poverty. “There must be savings that can be made out of the 92% of the hidden budget that will cause less damage to these children and their families than the cuts the Council leadership plans”. and other damaging cuts in the proposed Budget. 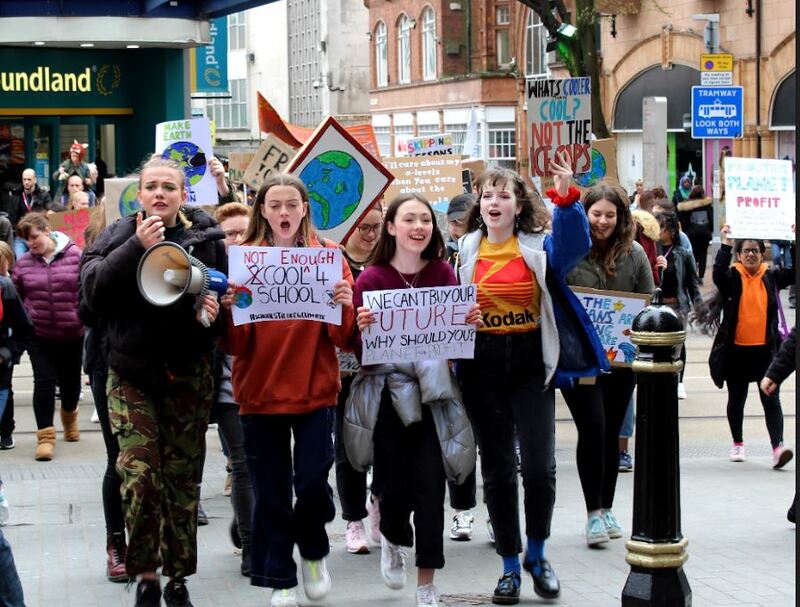 We call for open local meetings to be set up across the city by the Council, to which ordinary citizens, community and campaigning groups are invited to participate. 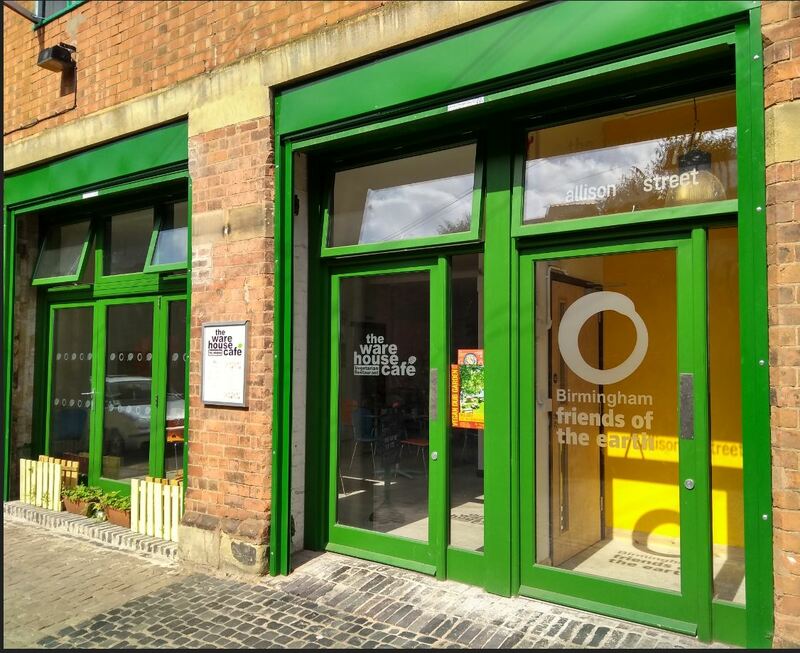 They would have the aim of drawing up a charter of service needs, campaigning for Birmingham’s money to be returned and developing a vision for a new people’s city, a new Birmingham. These meetings could be the catalyst for a mass campaign, led by the Council, against the Government austerity policies which are the cause of the relentless cuts in the Council’s budgets. While agreeing that “the Paradise Project is a fiasco” (no name and address Post letter 29 Nov 2018) I draw a somewhat different conclusion as to who is to blame. I also think that Jonathon Walker’s article (Post 29th Nov) should perhaps have been titled “Council anger with Amey”. However Carl Jackson’s article (Post 22 Nov 2018) is very revealing and there is so much for us to learn from this disaster of a development. 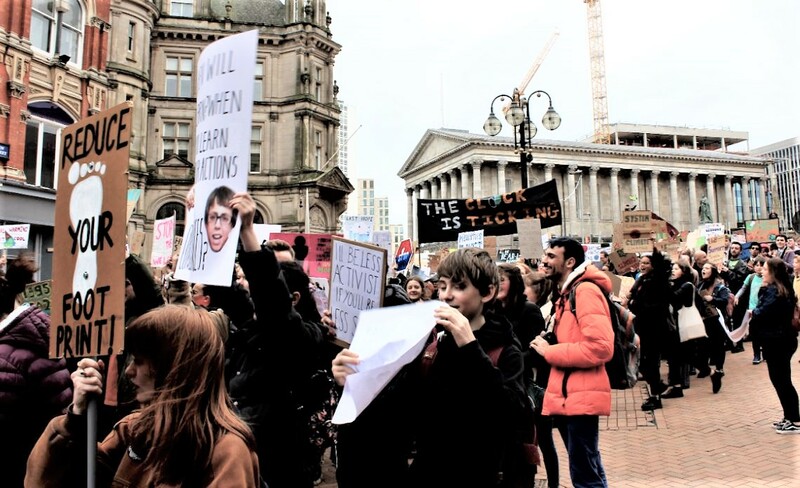 It is of course questionable as to whether Birmingham City Council (BCC) should be seeking partnerships with, or to employ the likes of Capita, Carillion, and Amey. They have proved a very costly exercise. And why should we trust Argent, the present managers of this development? Such companies and unelected organisations such as the LEP and PCLP (mysterious bodies to most of us) are out of BCC control, and unaccountable to the residents of Birmingham. It does beg the question as to why we continue to demolish perfectly good existing buildings and spaces (offices, hotels, parking spaces, public spaces, shops, restaurants and cafes etc) only to replace them with the same. After all, this requires a huge amount of embedded energy and contributes to climate change. A good example is the Central Library. The original plan of architect John Madin for its setting was ignored, it was done on the cheap, and then successive administrations (Tory, Lib Dem and Labour) neglected and failed to maintain it. Even so, the cost of refurbishing was estimated at £38m while the new one has so far cost more than £100m. 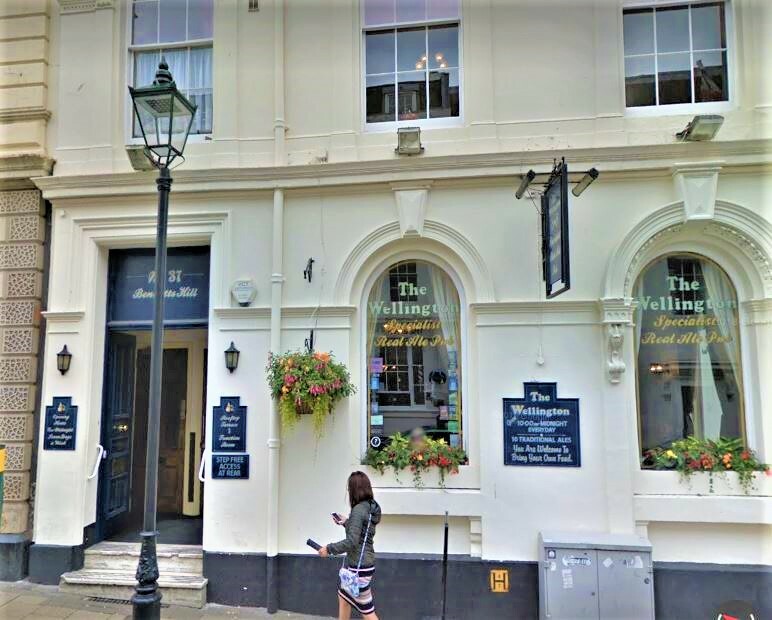 The new one has resulted in a drastic reduction in staff hours with an opening time of 11.00 a.m. – hardly a “world class” facility/service as originally claimed! Further, it has led to the closure of the unique Brasshouse Languages Centre building and the transfer of its language classes (with the recent loss of English as a Foreign Language classes). The fee payments are presumably helping to fund the Library but the classrooms do not adequately meet the students’ needs. Another farcical aspect of the Paradise Project is its treatment of public spaces. 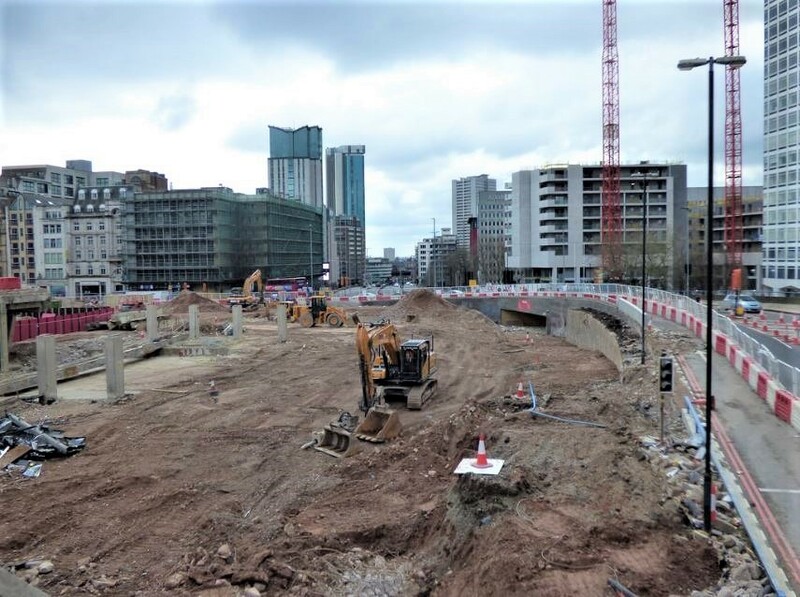 Centenary Square is being dug up yet again but the new version will be quite inferior to its original “gardens” ancestor. My conclusion is that BCC should avoid private/public joint ventures and it should restrain those senior officers who currently work hand in glove with developers. We should once again give the councils the in-house resources they need to carry out the restoration, reuse, recycling, repair, refurbishment and maintenance of existing buildings. Lots of permanent jobs would then be created. 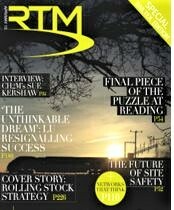 David Lowe draws attention to the Railway Technology Magazine which adds to the report in the Birmingham Mail about the plans to reopen the Camp Hill rail line from Birmingham city centre to Kings Norton to passenger services, discussed for decades. 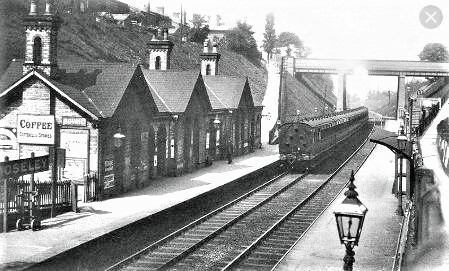 The line was last used by commuters in 1941 and the stations bulldozed. But the tracks remain in use by freight services. RTM explains that the key obstacle to a fully functioning passenger service is that New Street is already operating at full capacity. There is no room for extra trains. Proposals in the Midlands Rail Hub 15 year plan include proposals for the ‘Camp Hill Chords’ – new viaducts at Bordesley which would link the Camp Hill line to Moor Street Station allowing more frequent services to run. They would also open up the freight-only Sutton Park line, allowing new passenger services to link the city centre to Castle Vale, Water Orton and Walmley – where 6,000 new homes are due to be built – before heading through the park to Aldridge. There will be three stations at Moseley, Kings Heath and Hazelwell, offering an alternative to commuting via bus and car on congested A435 Alcester Road In Moseley, access will be by St Marys Row and Woodbridge Road. 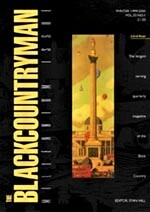 In Kings Heath, it will be by Alcester Road and Highbury Park. Two trains would initially operate from these stations every hour into Central Birmingham, with an overall journey time of around 15 minutes. Other proposals include two more platforms at Moor Street as well as remodelling stations at Kings Norton and Water Orton and reinstating the fourth platform at Snow Hill. Engineers are currently working on the track, signalling and service requirements and next year detailed planning of the three rail stations will be carried out. Construction works are expected to start in 2020 and end in 2021. Later, the authorities may develop a fourth station on the line at Balsall Heath. Councillor Mary Locke (Stirchley Ward) organised a public consultation about the Hazelwell line in November 2018 at Stirchley baths. She has now managed to get an extra consultation at the Hub Vicarage Road especially for residents of Pineapple, Cartland and Lyndworth roads on 12th Dec at 3-7 pm. Discussion points on Social Care (seniors) have been circulated to all on the mailing list. Visitors to the site may read them here. With the government’s own economic impact assessments for the West Midlands making grim reading – the worst case scenarios reminiscent of the early 1980s recessions that devastated the social and economic fabric of the region – it is vital that policy makers, institutions and individuals prepare for what is likely to be a disruptive period for the UK economy. There is a high concentration of leave voters in the de-industrialised areas of the West Midlands. Economically and politically disempowered, these areas have performed poorly, in orthodox economic development terms, since the 1980s. They have experienced comparatively low levels of private sector and government investment and entrenched social issues linked to poverty. Put simply, the West Midlands hasn’t fared well out of the last 40 years of UK economic policy. • job losses after opening its markets to intense global competition, leading to. • lower state investment likely to affect the poorest and most vulnerable in society. It seems that two options exist…. Much of the hype around Brexit from government and its main advocates has been around the notion of a ‘Global Britain’, the narrative about this uses snappy messaging like ‘freedom’ ‘something new’ and ‘we will all benefit’. In reality ‘Global Britain’ is simply a rebranding and upscaling of the of current economic model we have followed for 40 years – the one the West Midlands hasn’t done particularly well out of. Take food as an example of what this ‘Global Britain’ might mean. Early reports about potential ‘free trade’ deals have focused on cheaper food imports from places such as America, New Zealand and Australia. The result of this is that smaller UK farmers and food producers won’t be able to compete and could go bust, coupled with the enormous environmental costs of shipping food and goods long distances. So it appears behind the snappy title, Global Britain will be bad for local producers, but a bonanza for massive corporations, with capital and jobs leaving Britain in return for environmentally unsustainable food products and in some cases lower quality food. In this scenario it seems more apparent by the day, that a real danger of Brexit will be to open Britain up to a free trade ‘free for all’ that could result in lower food, safety and environmental protections. Let’s be radical! If any situation called for creative thinking and new solutions, Brexit is it. Another Brexit mantra is ‘Taking back Control’ an amorphous phrase that in practice will most likely entail a further concentration of power in one place, Westminster. Even with the devolution deal secured by the West Midlands, economic policy is generally created for the benefit of one part of the UK economy – London and the Southeast – and if this trend continues it will probably lead to further divergence between London and the rest of the UK, without the power to set policy that works locally. So how about a radical redistribution of economic and political power, not only devolved to regional but right down to the communities we all live in? Imagine a new style of economy that values people and creates a resilient and sustainable West Midlands. An economic model where local people lead and participate as owners, investors, purchasers and wealth creators. Far-fetched? Not really. 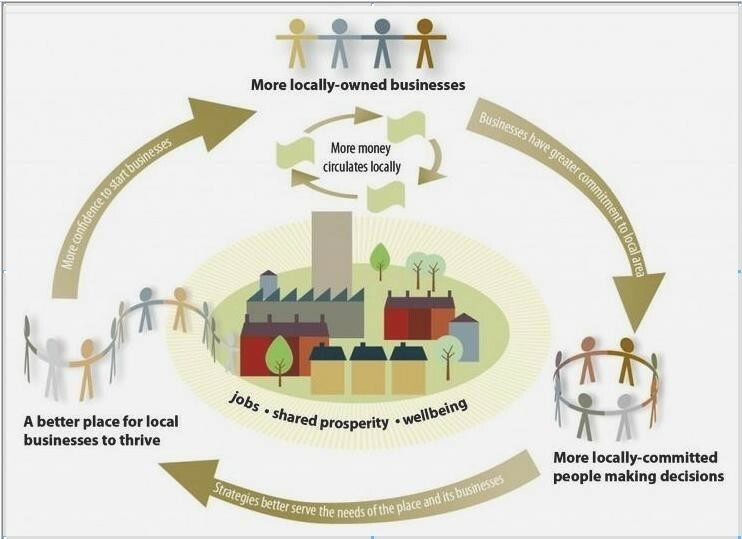 Community Economic Development (CED) exists in practice in communities across the world, from hyper local food networks, energy co-operatives, complementary currencies and larger private, trade union & public-sector partnerships that grow localised economic activity for the benefit of communities. Evidence proves this approach is a better way to grow jobs, harnessing the assets of local communities, rather than relying on distant private and public-sector owners with little understanding of the local areas. LWM’s research has found that higher levels of small and micro businesses and local ownership lead to higher levels of economic success, job creation, social inclusion, civic engagement, wellbeing and local distinctiveness. 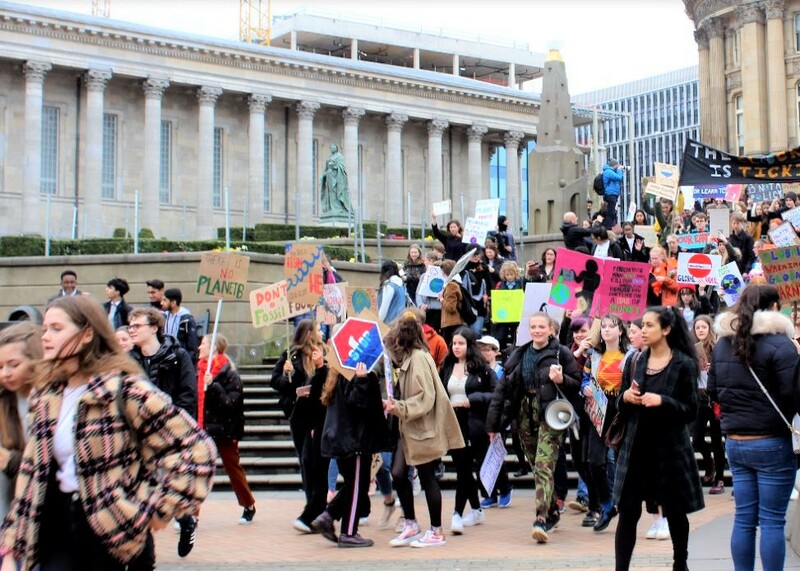 We could spend another 40 years following the current economic model, sending profits into the offshore accounts of multinationals, damaging our environment and generally carrying on regardless, or we could spend the next 40 years working together to ensure the West Midlands is at the forefront of a new social and economic revolution. Anything else is simply unsustainable . . .
Visit Localising Prosperity, a LWM programme funded by the Barrow Cadbury Trust, to read about activity based on making the most of local enterprise, existing business supply chains, networks, community assets and human potential. 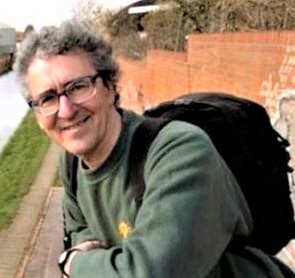 David Viney is Administration & Communications Officer for LWM. His professional interests include asset-based community development, regional economic disparity and how discrimination impacts on minority health outcomes. 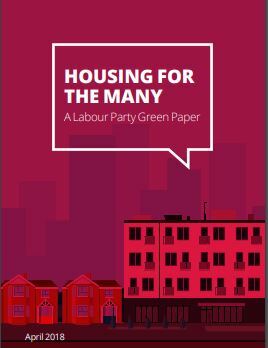 Housing 31 – Housing for the Many: Labour’s Green Paper. Jeremy Corbyn spoke at the launch of Labour’s Housing Green Paper. He opened by referring to the sky-high rents and house prices, luxury flats proliferating across our big cities, while social housing is starved of investment and a million are on housing waiting lists. Tens of thousands of children are in temporary accommodation and homelessness is up by 50% since 2010. Housing has become a means of speculation for a wealthy few, leaving many unable to access a decent, secure home. and make sure that housing is affordable to those who need it. 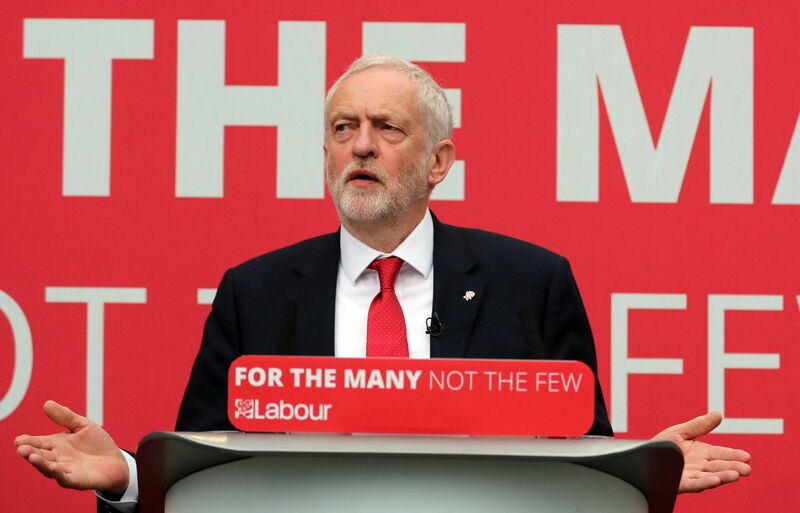 The promise: the next Labour Government will deliver one million genuinely affordable homes over ten years, the majority of which will be for social rent. Fifty years ago, local authorities were responsible for nearly half of all new housing completions. Nowadays it is just 2%. Private housebuilders openly acknowledge that it is simply not profitable for them to build houses for the less well-off. We need to do it ourselves. At the beginning of the Thatcher years, nearly a third of housing in this country was for social rent. That figure is now less than 20%. Council building has been in decline since the Right to Buy was introduced and councils were prohibited from using the proceeds to replace the houses sold. Sadiq Khan has announced that the number of affordable homes and the number of homes for social rent started in London in the last year, is higher than in any year since the GLA was given control of affordable housing funding in the capital. That is the difference Labour can make in Office. But Sadiq and his team are starting from an extremely low base and working within the crippling constraints imposed by this Government, cutting social housing grants time and time again, redefining affordable housing so that it’s no such thing and forcing councils to sell their best stock. and the financial backing to actually deliver, which means the ability to borrow to build restored to all councils; and extra support from central government too. When the post-war Labour government built hundreds of thousands of council houses in a single term in office, they transformed the lives of millions of people who emerged from six years of brutal war to be lifted out of over-crowded and unhygienic slums into high quality new homes and introduced to hitherto unknown luxuries such as indoor toilets and their own gardens. Setting new benchmarks in size and energy efficiency, something that old council stock still does to this day council housing was not a last resort but a place where people were proud to live. In the Green Paper it was good to see an emphasis on retrofitting the housing stock and hopefully bringing back the thousands of empty houses back into use. Having previously blocked and voted down Labour legislation to give tenants the right, the Government now say they support the basic legal right for tenants to take a landlord to court if they fail to make or maintain their home ‘fit for human habitation’, a right included in MP Karen Buck’s Homes (Fitness for Human Habitation and Liability for Housing Standards) Bill. A Labour Government would introduce and fast-track this legislation, if the current Government fails to ensure it is enacted before the next Election. The next Labour Government would launch a new programme to complete the job – Decent Homes 2. Following the Grenfell Tower fire it would update regulations to include fire safety measures and consult on a new fire safety standard to add to the existing four Decent Homes criteria, including retro-fitting sprinklers in high-rise blocks. A Labour Government will deliver a new era of social housing, in which councils are once again the major deliverers of social and genuinely affordable housing and set the benchmark for the highest size and environmental standards.